If you would like to submit a post to be considered for publication on a Section or Division page of NCBarBlog, contact the communications chair of that Section or Division at the email provided on that page.  If you would like to submit a post to be considered for publication on NCBarBlog’s Featured Posts Home page, submit a pitch for the post by contacting NCBarBlog editor Amber Nimocks at animocks@ncbar.org. NCBarBlog gives priority to authors who are members of the North Carolina Bar Association. Featured posts focus on topics of interest to NCBA members, including issues of work-life balance, digital technology and the law, the practice of law and access to justice. Posts can be of any length.